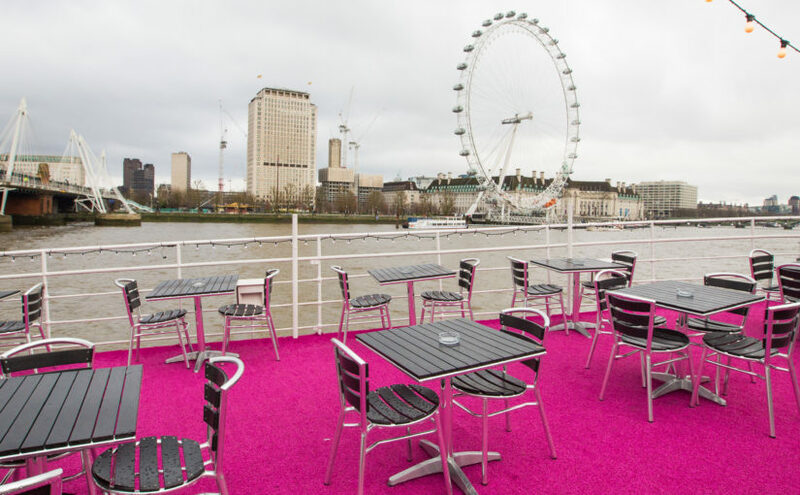 The Hispaniola is unique summer venue on the river and offers unrivalled views over the Thames, London Eye and Houses of Parliament which can be enjoyed on the Sun Terrace or from the fully air-conditioned restaurant and bar areas. Transport links to Hispaniola are second to none. The RS Hispaniola is a 2 minute walk from Embankment tube station and an 8 minute walk from Waterloo, Westminster or Charring Cross stations. 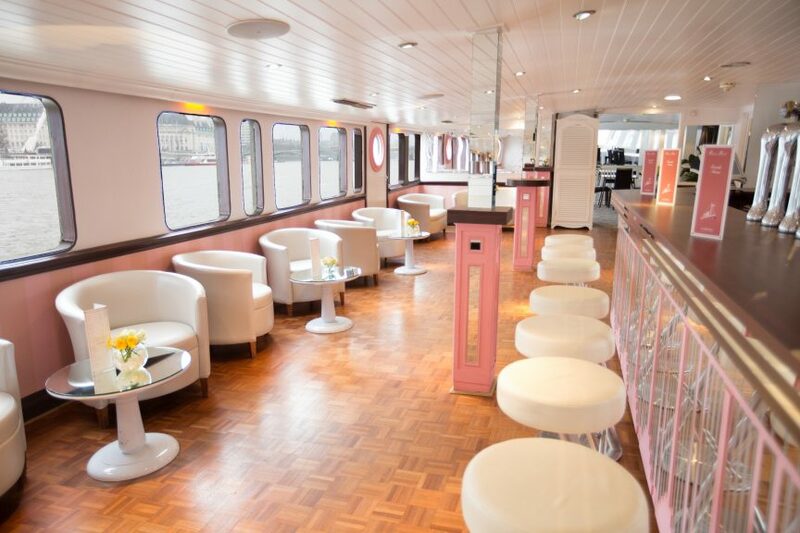 The Hispaniola has a light, yet intimate feel and offers great flexibility for summer parties and events with its adaptable floor space, decks, bars and dining areas. But that is just the start; we offer a selection of options to choose from to personalise your event still further – from a string quartet or Jazz pianist to decking the ship in your corporate branding. 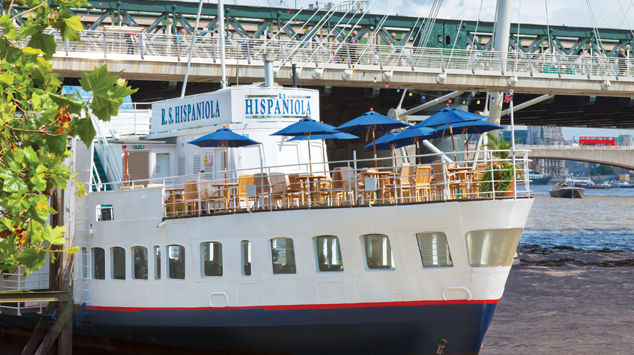 Choosing the Hispaniola is the easy way to host that perfect event that your guests will never forget.